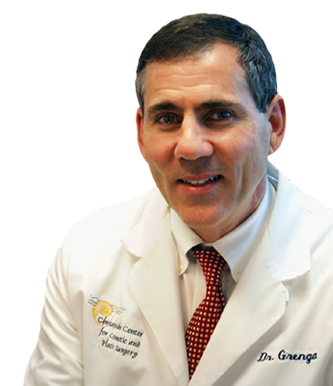 Dr. Grenga has practiced in Hampton Roads since 1987. 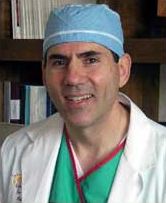 He is board-certified by the American Board of Plastic Surgery and is a member of the American Society of Aesthetic Plastic Surgery among other professional organizations..
As the Director of the Chesapeake Center for Cosmetic and Plastic Surgery, Dr. Grenga has dedicated his practice to the specialty of cosmetic and plastic surgery. As one of the most experienced Plastic Surgeons in Southeastern Virginia, Dr. Grenga offers you a diverse selection of cosmetic and plastic surgery options for creating desired changes in your shape and appearance. Among his most commonly performed procedures are breast enlargement, lifts and tucks; tummy tuck and liposuction; facial rejuvenative plastic surgery including face, neck and eyelid tucks and the “Mommy Makeover” for women; and male chest contouring, liposuction, eyelid tuck and facelift for men. Procedures that are conducted in the ambulatory surgery centers include face lift, neck contouring, eyelid tuck and nasal reshaping. Body contouring procedures which are performed at the Chesapeake Center for Cosmetic and Plastic Surgery include liposuction, abdominoplasty, breast reduction, arm lift, and thigh lift. 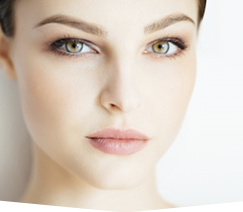 Plastic Surgery is a dynamic surgical specialty. It continually offers exciting new advances for improving one’s appearance. In my work, I have had the privilege to witness repeatedly how even subtle cosmetic changes can dramatically improve a person’s outlook.